Search Engine Optimization is a crazy maze. Just when you thought you have cracked the code of getting ranked in first pole position on the first page, Google rolls out an update and you vanish from your prestigious position. Before you pull your hair apart wondering what happened, read about this study SEO studies that top SEO experts like Backlinko, SearchMetrics and SEO PowerSuite have put together. 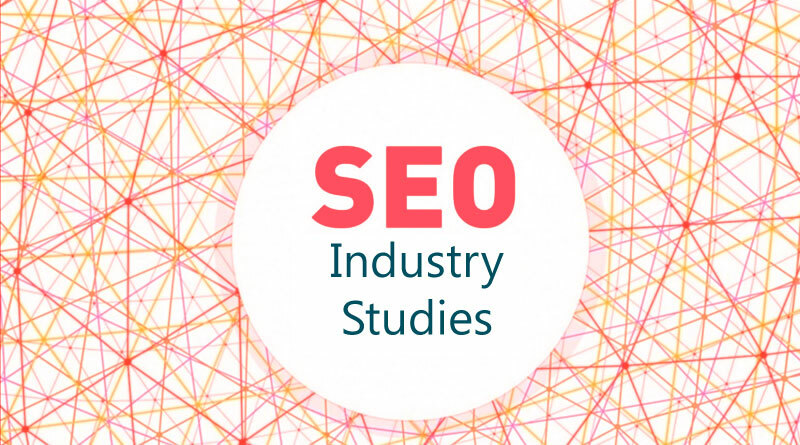 Their studies have found some amazing insights about the most important ranking factors that no SEO professional can ignore. The whole search engine ranking system banks on content, primarily written content. In the initial days, marketers relied extensively on keyword-focused content to win traffic from users who were searching for related search phrases. But, that led to a culture of stuffing content with too much of keywords, often to the limit that they happen to be spammy. However, in the recent years, Google has tweaked its algorithm to give more impetus to authentic content than keyword-focused content. This is asserted by the fact that SearchMetrics study which found that there is an increasing trend towards a content-based search results than one that is keyword-centric. Content that covers a topic extensively, like with all imaginable information that a new user would want to know wins the pole position in search engine ranking. For a website, backlinks are like personal recommendations from your near and dear. The more number of backlinks a website, the more relevance it was given in search engine ranking. Or rather, that is how it used to be. Google’s algorithm changes found that marketers were using bad links or spammy links to boost search engine ranking. This spam link building does not serve any purpose to the end user who comes with the pure intention to explore content. Hence, Google’s algorithm now follows a method where it reads the content and matches the backlink to the anchor text to decide whether the content and the provided backlink is relevant to deserve search engine ranking. Ultimately, three things matter in backlinks today: the count of backlinks, link diversity and link authority. The world has one mobile-first. Google has also aligned its search algorithm to run along with the world’s preferences. Google started putting mobile-first indexing ahead of desktop versions in 2016. The study by SearchMetrics has found that all the top 100 most visible domains are mobile-responsive. Google has also confirmed in its Webmasters blog that more than 85% of all websites now meet the mobile-friendliness ranking signal of Google. Now there is one thing you need to bear in mind before launching your website’s mobile version. The mobile version must be tested for proper working before it goes live for Google’s bots to crawl. Once it is live and the bots detect some faulty with the mobile-version, chances are that it would end up hurting your search ranking more than winning you a higher position. The bottomline is, Google will never direct a user to a faulty or broken website, be it a mobile or desktop version. Apart from the three major ranking signals that the studies have found, there are some more miscellaneous factors which put together matter a lot to search engine ranking. Security: Google hinted at moving towards a more secure web environment in 2014. It was confirmed in the 2014 I/O conference that websites having encryption security, that is ‘HTTPS://’ websites will rank better than ‘HTTP://’ websites. You need to Buy an SSL certificate and install to make your website secure and encrypted. 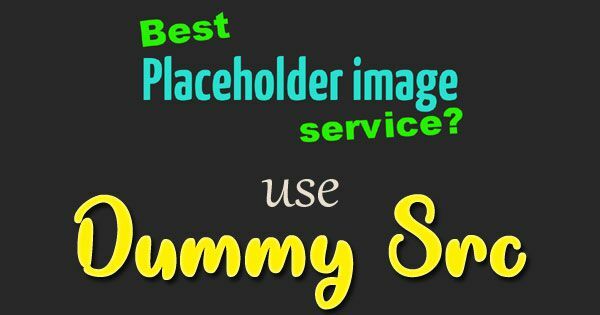 Use of H1 & H2 titles: It is hard to find a landing page that does not use a H1 and H2 title tag. Proper use of title tags give the page a structure which makes it easy for the user to consume content. A user-friendly website translates into a highly ranking website. Matching anchor text: Use of a matching anchor text for inserting links can boost rankings. But, there is an associated downside too. Inserting spammy or irrelevant links can do damage to your search ranking. An ideal thing to do will be to use suitable anchor text that matches with the backlink which is natural and organic. Interstitial pop-ups refer to irrelevant and spammy CTAs, links or pop-ups that redirect the user to another page. The page to which they are redirected could be to convert the user into a customer by asking for payment, upgrade, etc. This form of interstitial pop-ups can negatively impact your search engine ranking. However, necessary interstitial pop-ups like age verification, captcha verification or similar banners that are easy to dismiss will not impact search engine rankings. Google is on a mission to keep SEO as a constantly evolving and growing marketing medium. The spotlight is always on the user who wants access to relevant information quickly. Marketers need to have a constant pulse of Google’s algorithm and how it changes to shape to best fit and serve these customer needs. So far, we have discussed the most critical study findings in SEO from some of the known subject-matter experts in SEO. Put your users first. Keywords are not longer the focal point of a SEO strategy. Web elements like H1 and H2 titles go a long way in winning search engine rankings. Mobile is the future and it has arrived. These are the major findings of the experts in a nutshell. Integrate their findings and their suggestions into your SEO strategy and your rankings are sure to climb to the much sought after pole position.